With obesity rates skyrocketing around the globe, researchers and other medical professionals are spending more time seeking out solutions to not just prevent obesity, but to also help treat those already struggling with their weight. Obesity is a leading cause of a number of medical concerns that can impact your overall quality and length of life. From heart disease to diabetes, cancers and infertility; there are many medical concerns that all stem from living with obesity. We’ve all heard that we need to simply change our diet and exercise more; certainly it helps to eat a healthy balanced diet and of course get your workouts in, but for some, it’s simply not that easy. Crash diets and unhealthy weight loss plans can help you to see rapid results, but they are not sustainable. The weight will creep back on, and potentially bring more medical problems with it this time. Researchers are turning to hot peppers, specifically capscaicin, to develop nature-found dietary supplements to help combat obesity. A recent press release on an all-new drug, Metabocin, highlighted some of the findings of incorporating capsaicin into a high-fat diet. 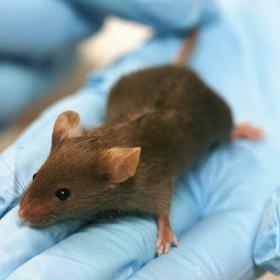 In a carefully controlled laboratory setting mice were fed a high-fat diet that would have otherwise led to a host of obesity results. Metabocin was engineered to offer a slow release of capsaicin through the day. Slow release offers much less opportunity for inflammation and other adverse side effects compared to when capscaicin is released all at one time. In early animal studies, Metabocin saw a reversal of many of the harmful effects that a high-fat diet can bring with it. These include noticeable improvements in both cholesterol and blood sugar levels. Also seen were improvements in the symptoms resulting from fatty liver disease, which is another impact very often in an unhealthy high-fat diet. Metabocin was shown to specifically target TRPV1 receptors, which are found inside of fat cells in high number. With the stimulation of the TRPV1 receptors white fat cells begin to burn off energy instead of simply being stored. Also seen was an increase in the diet-induced thermogenesis, which is the process in which the body kicks up its internal temperature and starts to burn fat. Researchers are now seeking funds for human trials. Once in small focus groups they will be able to determine whether the same type of positive results can be seen in humans. In another study, scientists compared varying capsaicin delivery methods. Researchers assessed whether there was a great satiety effect when the capsaicin was consumed in a capsule form or in tomato juice. This allowed them to determine whether the results that they were seeing were as the result of gastrointestinal exposure, or sensory exposure. It’s interesting to note that much of the capsaicin found in spicy food is simply not well-absorbed by the body when consumed in meals, so it has little to no benefit for the overweight or obese person to increase the amount of spicy food they consume in order to lose weight. The capsaicin used in studies and in the development of Metabocin was modified in order to ensure sustained release and correct absorption once consumed. Sensory exposure, i.e. consumed in tomato juice, of capsaicin was shown to have more of an impact on satiety levels, and an overall decrease in amount of food that was taken. 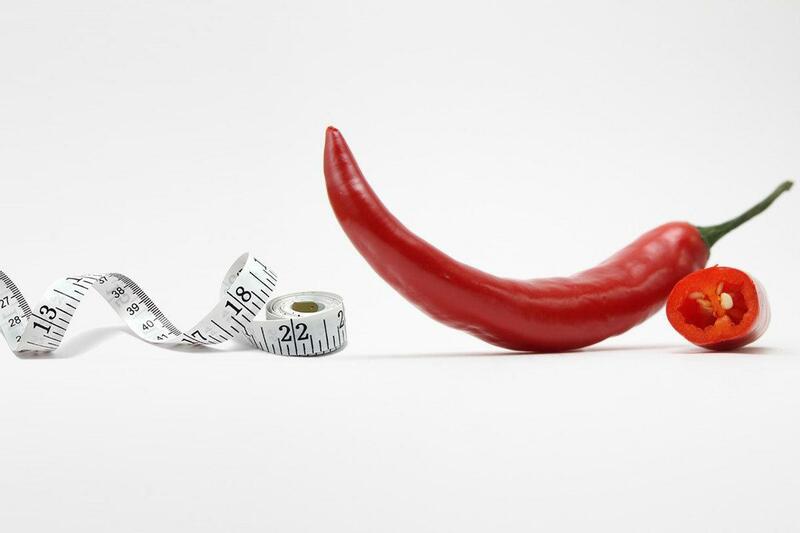 This would indicate that capsaicin can help those looking to drop a few pounds by curbing their appetite. The combination of feeling full and not wanting to eat larger quantities at each subsequent meal, when combined with an increase in physical activity, is what will help the numbers on the scale start to move. Part of the reason thought to be behind the changes in satiety levels and a reduction of food intake is that there have been studies that have demonstrated an impact on neurons located in the orbitofrontal cortex part of the brain. These neurons can be tuned into the effects of capsaicin. Other neurons in the brain have been seen to respond to a combination of sensory inputs, like those that capsaicin provides when ingested. The participants in the capsaicin studies also made clear changes in their food choices when given the option to break away from a high-fat diet. They opted for foods that were more carbohydrate-rich. Carbohydrates take longer for the body to process, which can also lead to high satiety levels. Capsaicin has also been shown to have a marked impact on fat oxidation, which is the process by which stored fat molecules broken down into smaller components. Without this process these fat molecules would remain in their larger form, and wouldn’t break down to leave the body. These larger molecules cannot be used by the body as energy, and they just accumulate within the body. This is of course how we see weight accumulation. Fat oxidation is a vital part of the weight loss process. Capsaicin’s ability to have a positive impact of fat oxidation can help those who are struggling with obesity to see the positive results that they are looking for. It is again important to note that it’s not sufficient to simply boost your capsaicin intake and expect to lose weight. The combination of the right modified type of capsaicin and an overall lifestyle change is what can potentially help you to see the results you are looking for. It might be a while before we see doctors prescribing Metabocin to patients, but this trial is one step closer to that magical pill to shed pounds everyone is desperately looking for. Before undertaking any weight loss program it’s important to consult with your medical professional so that you can ensure you are healthy enough for the changes to your diet and your physical activity levels. This entry was posted in Educational, News and tagged weight loss.